Cefdinir (Generic Omnicef) is in a group of drugs called cephalosporin (SEF a low spor in) antibiotics. It works by fighting bacteria in your body. Cefdinir is used to treat many different types of infections caused by bacteria. Cefdinir may also be used for other purposes not listed in this medication guide. You can easily buy Cefdinir here at Rx 2 Go Pharmacy. 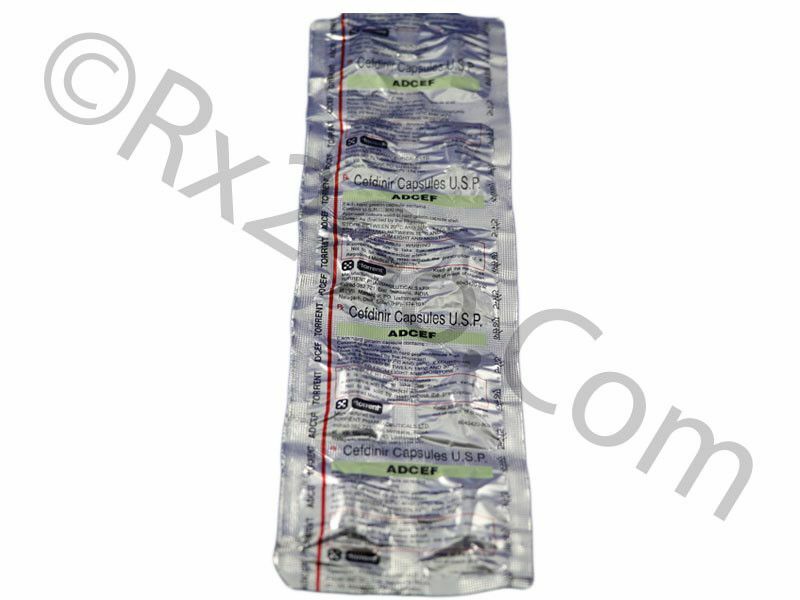 Manufacturer: Cipla Brand Name: Omnicef, Cefzon Average Delivery Time: 10 to 14 days express shipping - or 3 to 4 weeks for regular shipping. How does Cefdinir/ Generic of Omnicef or Cefzon work? 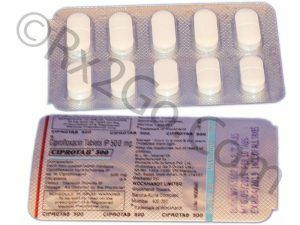 Cefdinir is a cephalosporin antibiotic and it is bactericidal in action. Omnicef inhibits the bacterial cell wall synthesis. Omnicef binds to different proteins and it weakens cell walls of bacteria and results in the rupturing of cell wall. Without a cell wall, the bacteria are destroyed and also cannot multiply, thereby effectively curing the infection. The common side effects reported with Cefdinir during clinical trials are diarrhea, nausea, head ache, abdominal pain, rash, dyspepsia, flatulence, vomiting, anorexia, constipation, dizziness, dry mouth, asthenia, insomnia, somnolence and pruritis. The side effects reported during post marketing are shock, facial and laryngeal edema, serum sickness like reaction, conjunctivitis, toxic epidermal necrolysis, leucopenia, peptic ulcer, hypertension, loss of consciousness and myocardial infarction. Cefdinir should not be administered along with antacids containing calcium or magnesium ions as it interferes with its absorption. If Omnicef and antacids has to be given, Omnicef should be given 2hrs before or after antacids. Cefdinir can be given without regard of food. The co-administration of Cefdinir and probencid is not advisable as probencid inhibit renal excretion of Cefdinir. The therapeutic iron supplement should be given only before or after 2hours of Omnicef administration. Cefdinir is a broad spectrum antibiotic and it can cause development of resistance. The prolonged use of Cefdinir can result in the development of super infections. What are the common dosages of Cefdinir/ Generic of Omnicef or Cefzon? The recommended adult dosage is 600mg once daily for 10 days. Omnicef capsules should be administered twice daily in pneumonia and skin infections. In patients with renal insufficiency and patients on hemodialysis dosage of Cefdinir is 300mg once daily. The Brand and generic Omnicef contains same Cefdinir as the active ingredient. The brand and generic form differs only in price, packaging and brand names. Since the active ingredients are the same, the mechanism of action is same for both generic and brand forms. You can however buy cheap Omnicef pills when it is sold as a generic variant. Where and How to buy Cefdinir/ Generic of Omnicef or Cefzon? You can purchase Omnicef medicine online from our pharmacy. 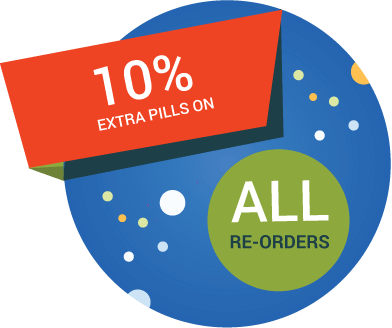 When order Omnicef drug online from us, it will reach your doorstep without any hassles. You can also save more when you buy Omnicef online in more numbers with the volume discounts we offer. Why is the price of Cefdinir/ Generic of Omnicef or Cefzon so cheap at Rx 2 Go Pharmacy? 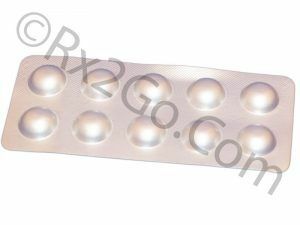 At Rx 2 Go Pharmacy there is a continuous improvisation on means to save costs. Our expenses towards research and development are practically nil. 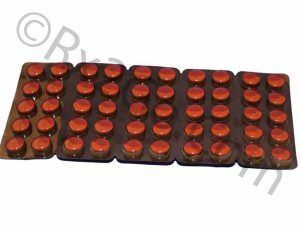 We source the prescription drugs directly from the manufacturers and the price benefits on bulk ordering are directly passed on to customers. Buy Metronidazole Online to be used in the treatment of trichomoniasis and amebiasis. Metronidazole is the active ingredient found in Flagyl and Metro.